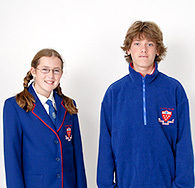 Academic School Blazers have been supplying quality school uniforms to schools now for over 8 years. 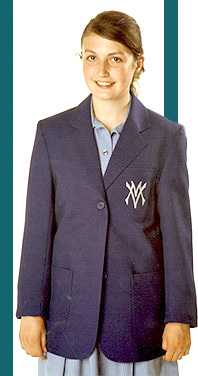 While we specialize in blazers we can also supply schools with other uniform requirements. Once again quality is really important when it comes to supplying school uniform products like shirts, shorts etc. We make sure we only use the best materials and employ only the most qualified people to produce our uniforms so that they will withstand the rigors of everyday wear. So please call Brent on 03 365 5744 for top quality school uniforms at a very competitive price. Or if you prefer email right now on uniforms@stylerite.co.nz.